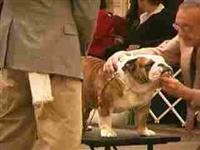 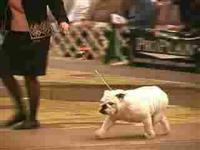 Tex Mex's Golden Syrup winning his class at the bulldog club inc championship show march 2007. 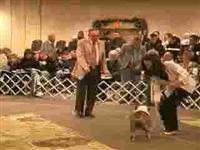 Is your dog in this video? 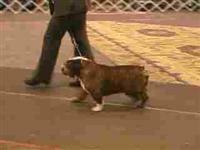 To link your dog to this video, login and then return to this video and your dogs will be listed here to link them.